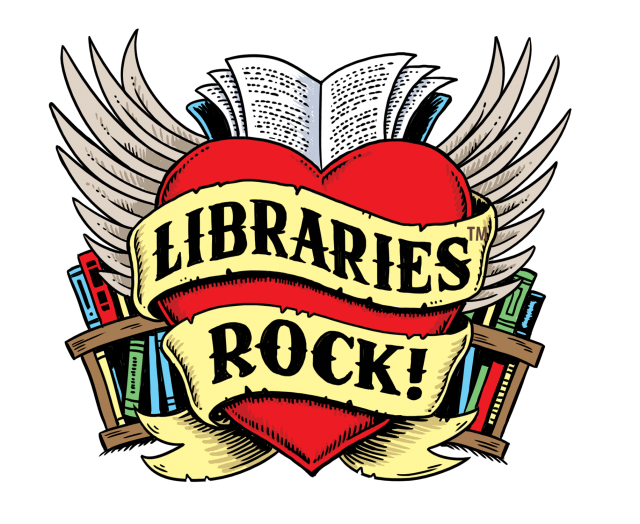 People new to York County Libraries often ask us, “How much does it cost to rent a book?” We love watching their reactions when we let them know that library books are free to borrow. Because of the generous support of our donors along with state and local government funds, we are able to provide books, magazines, educational toys, STEM (science, technology, engineering and math) kits, computers, ebooks, audiobooks and downloadable movies and music to you at no charge. How long can I keep something I borrow? Most items are lent for 3 weeks. DVDs are lent for 1 week for $2 (including box sets). Checked out at any library. Renewed online or at any library. 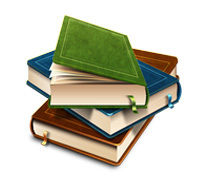 Have fines or fees paid for online or at any library. 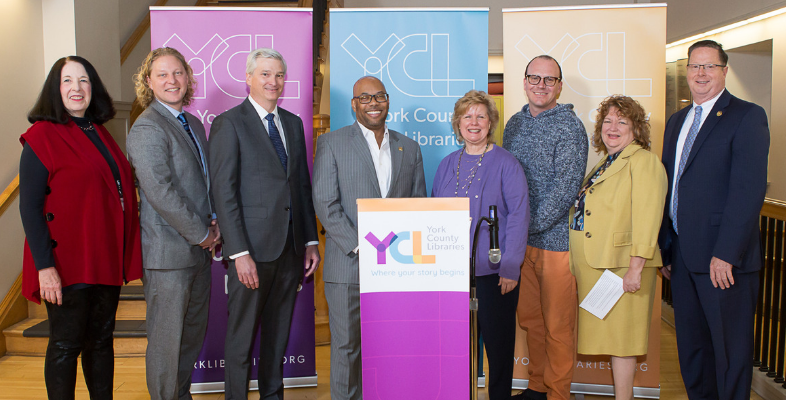 York County Libraries is an organization made up of 13 libraries. We all use the same Integrated Library System that holds our item catalog, member registrations, and orchestrates all borrowing transactions. 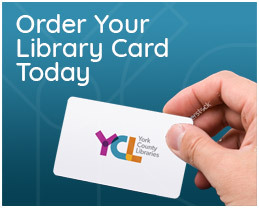 Your YCL Library Card can be used at all of our libraries. 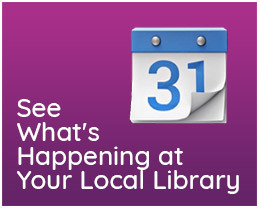 You may use it to check out materials at any one of our libraries and return to the same or another YCL location. York County Libraries also provide free access to computers, Wi-Fi, high-speed Internet, scanners, and software. 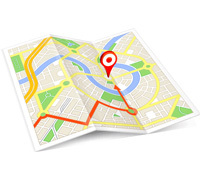 Plus, almost all of our special events are offered at no charge to you. This includes one-on-one technology assistance by our Tech Guru. 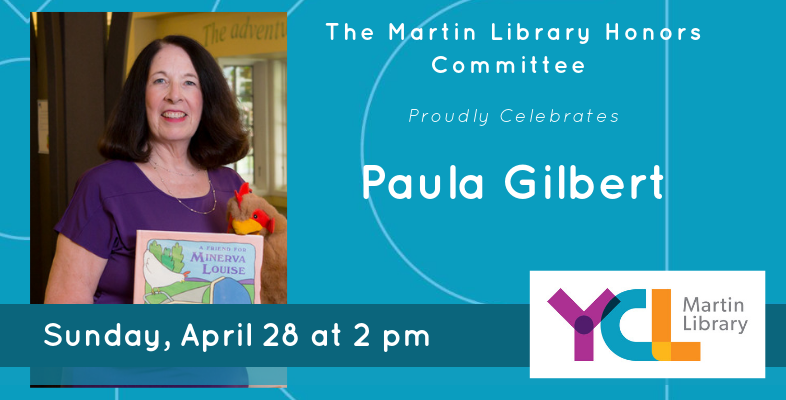 Click here to see when she is visiting your favorite library next. What else can you do at the library?